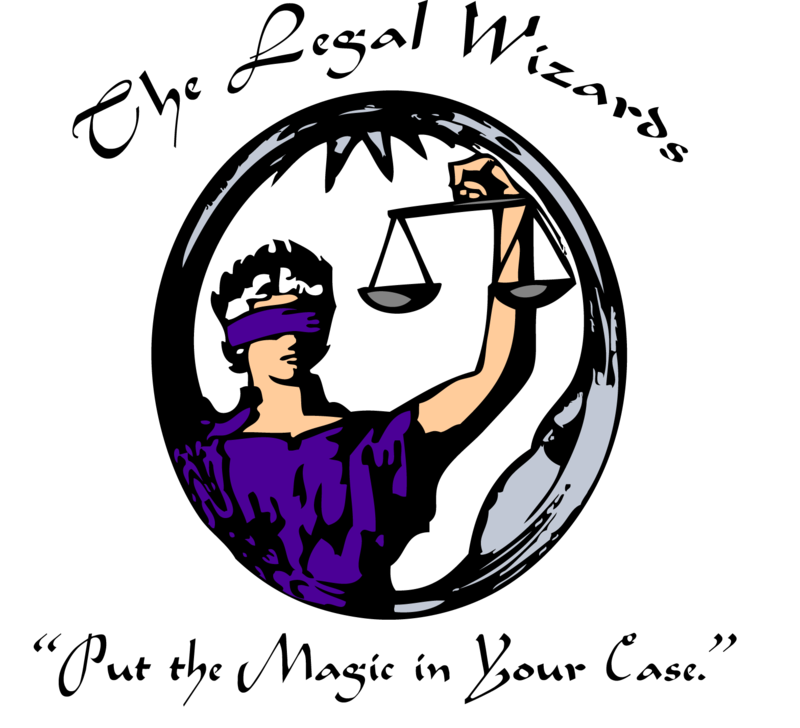 LAWPAC is the affiliated political action committee of the West Virginia Association for Justice. LAWPAC supports legislative candidates who are committed to protecting our civil justice system and the rights of all West Virginians and who will also work to improve laws concerning consumer protection and workplace safety. LAWPAC is chaired by Robert V. Berthold, Jr. with the Berthold Law Firm in Charleston. Under West Virginia campaign finance laws, WVAJ members are allowed to contribute up to $1,000 in the primary election cycle and the general election cycle. You may contribute by check or by credit card. If you would like to contribute by credit card, you may opt to pay a prorated amount per month based on the total contribution you wish to make. If you wish to contribute to LAWPAC by check, mail your check to: LAWPAC, P. O. Box 3968, Charleston, WV 25339-3968.